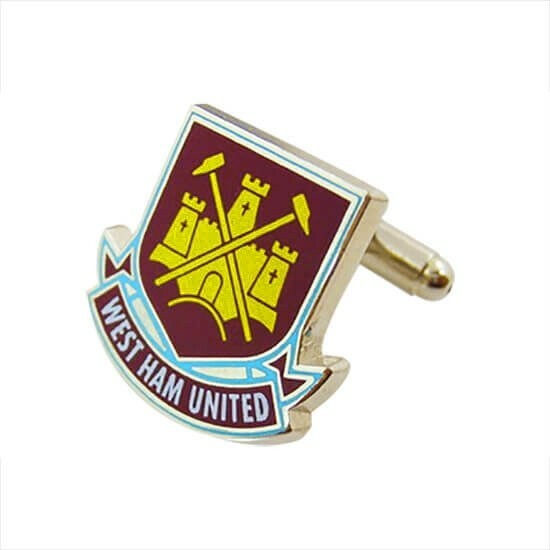 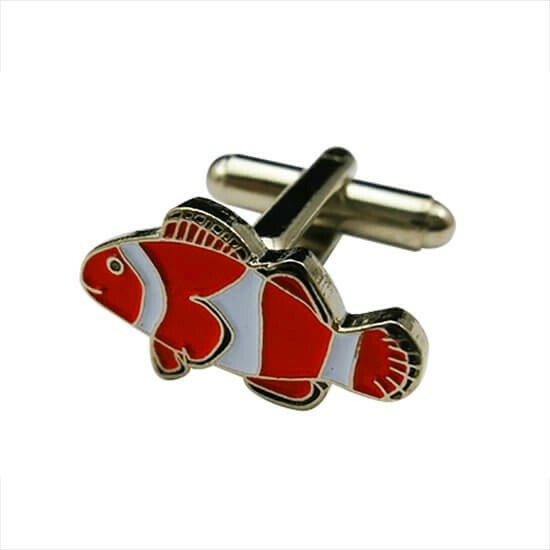 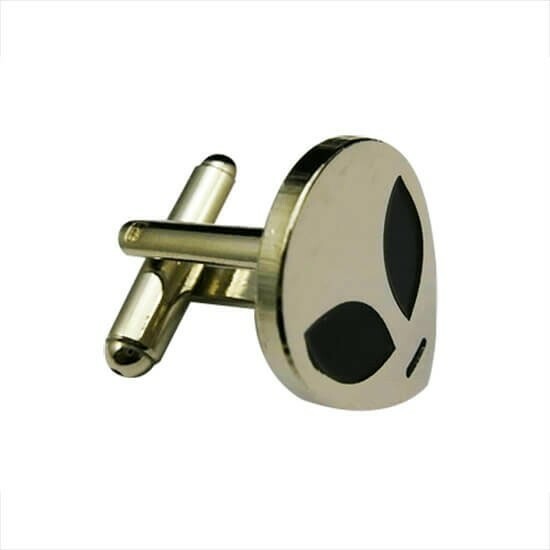 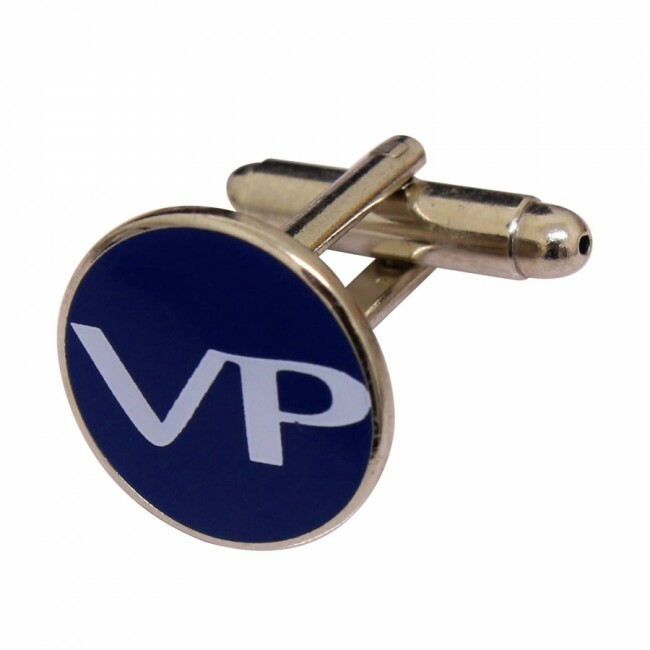 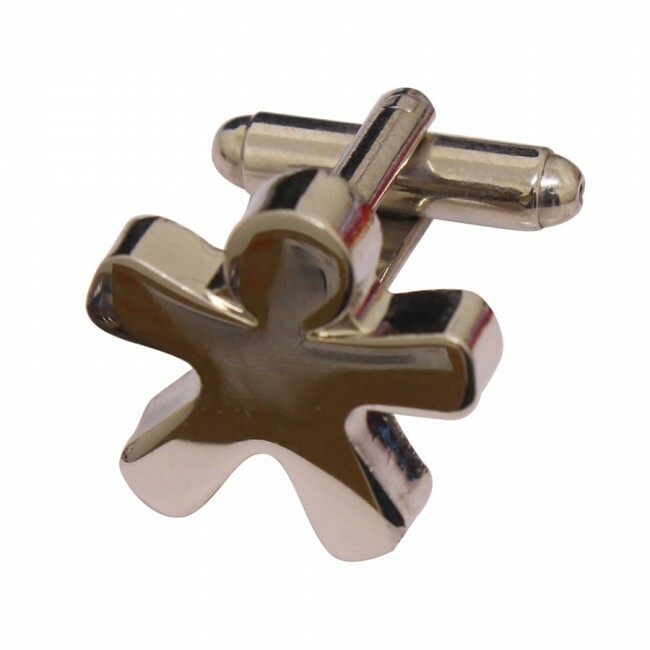 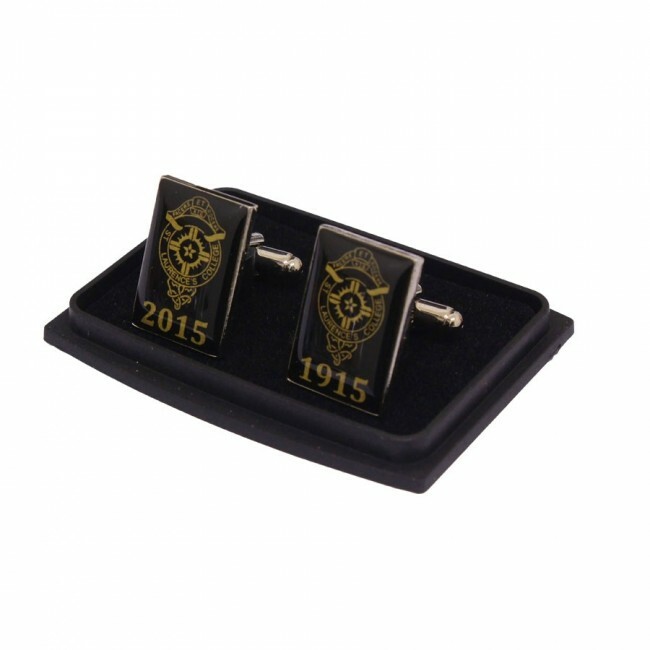 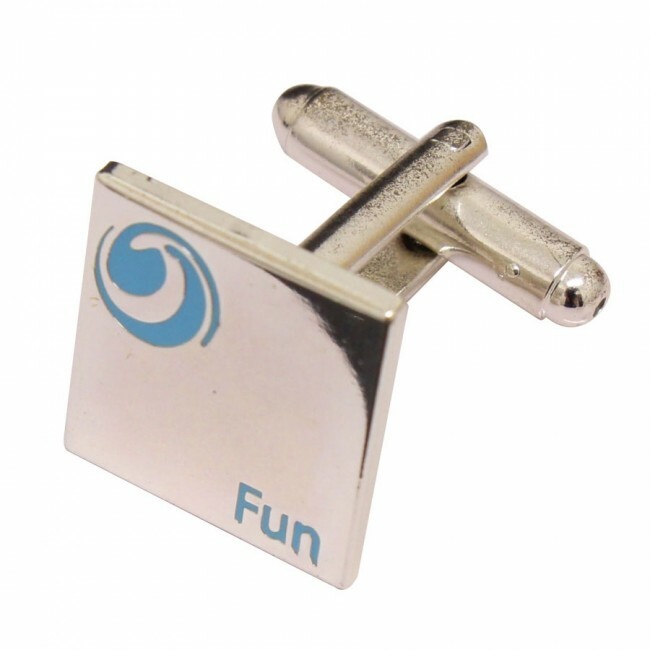 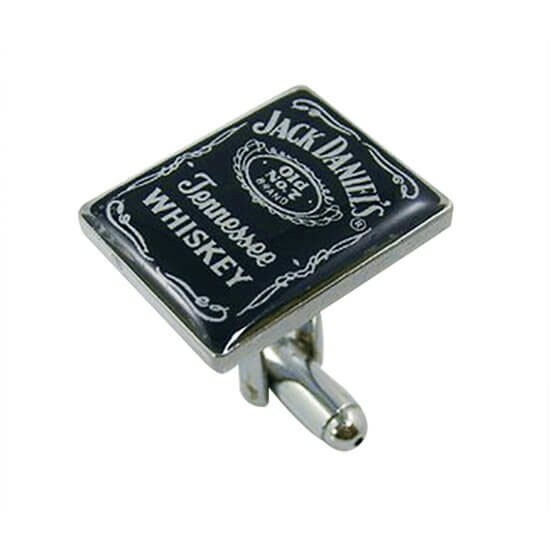 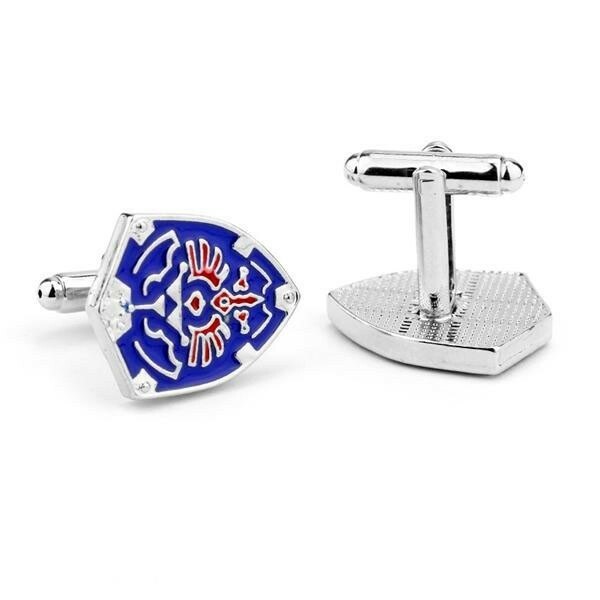 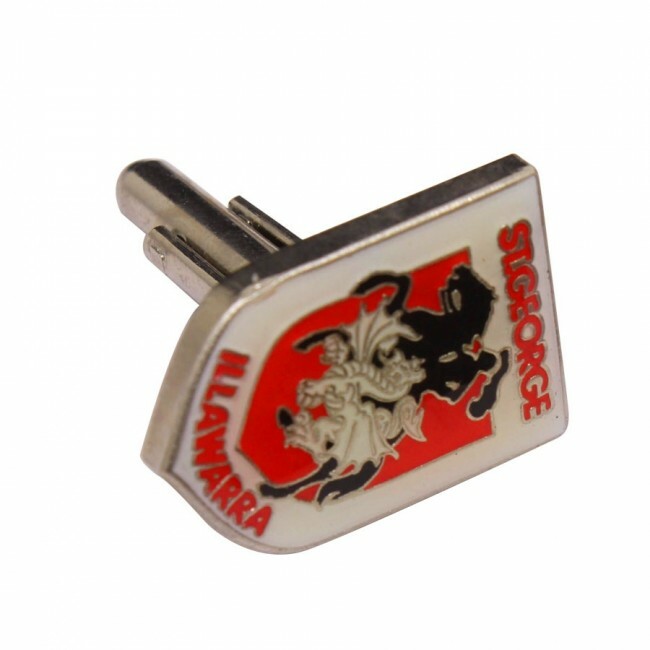 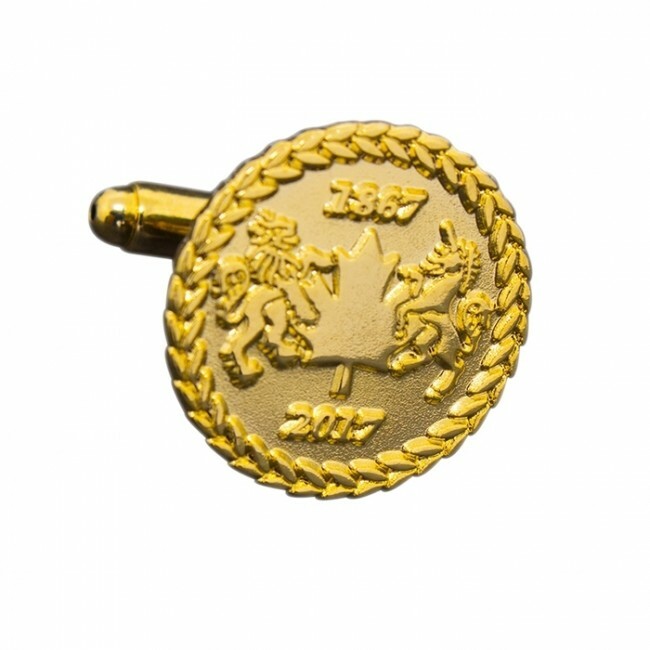 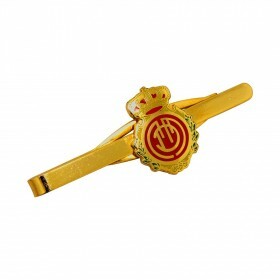 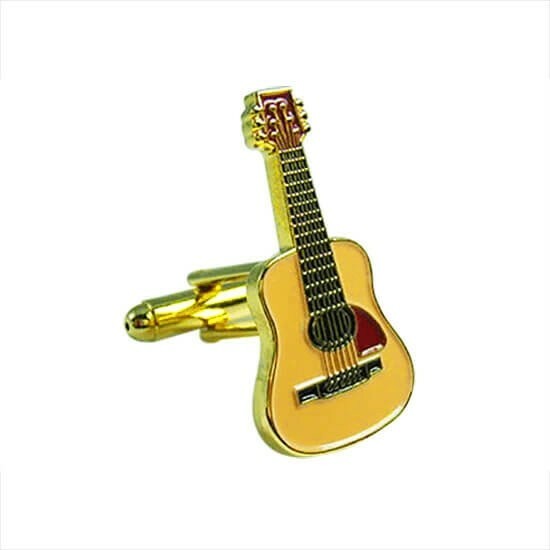 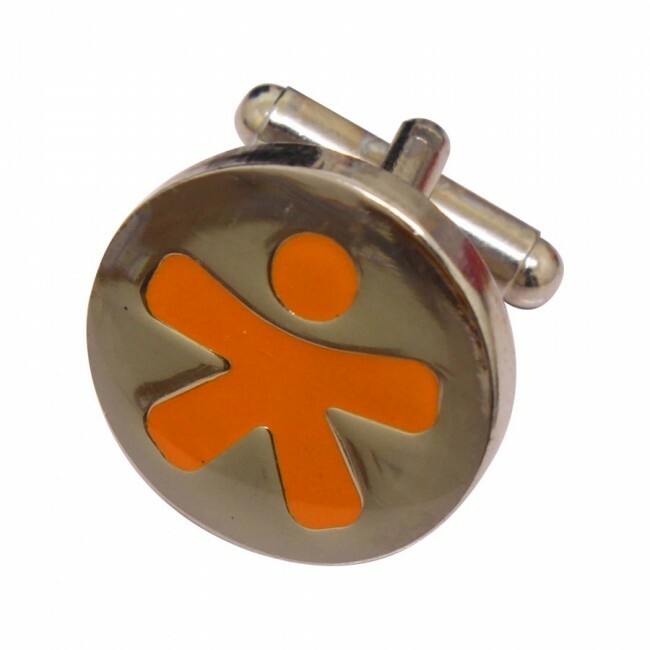 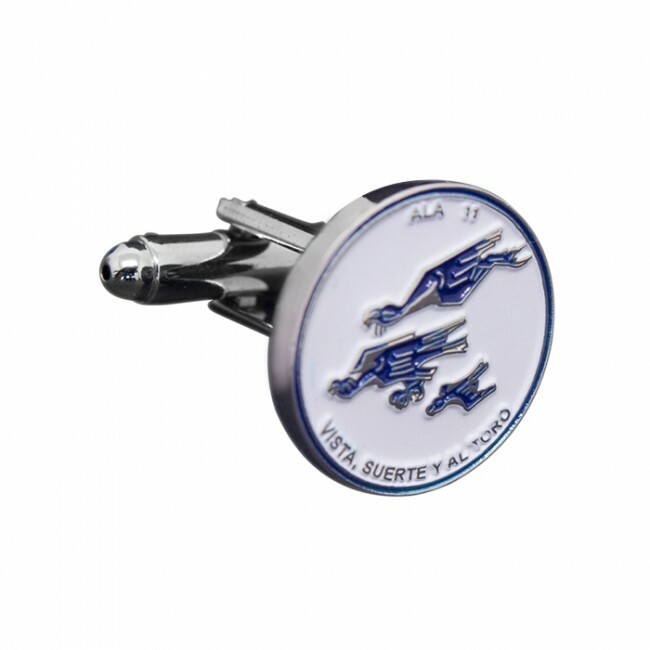 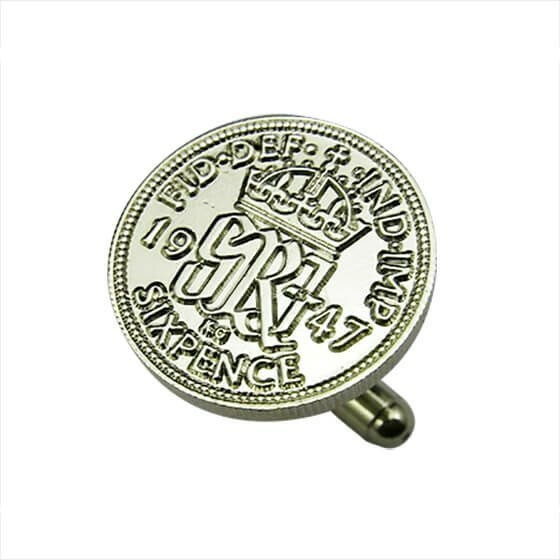 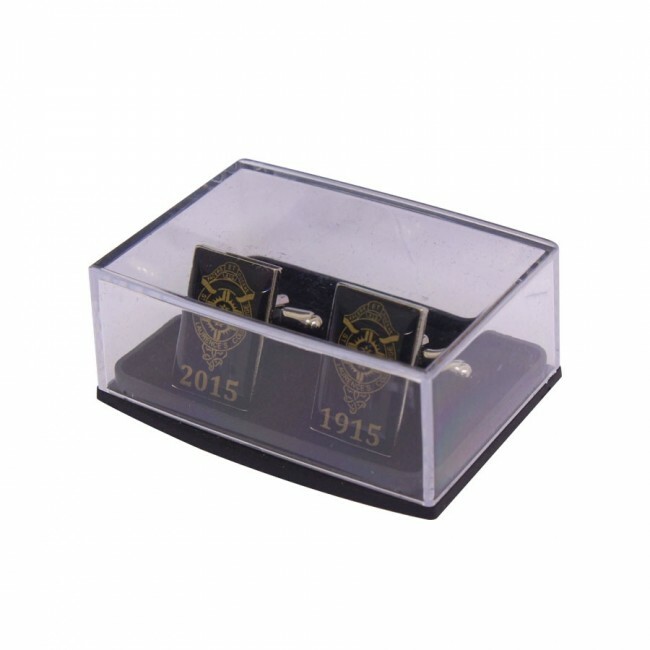 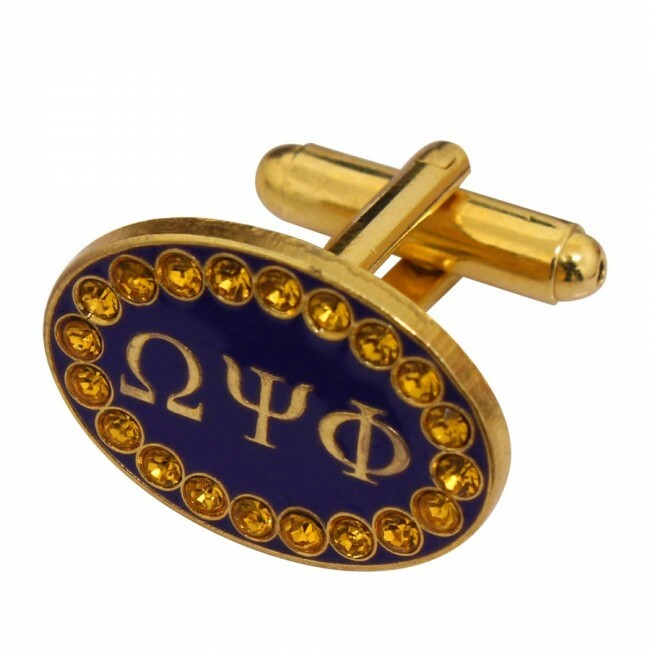 We've got a range of personalised cuff links for the corporate world! 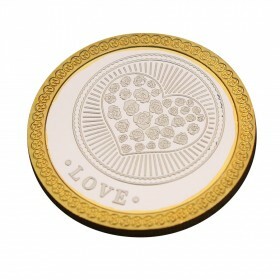 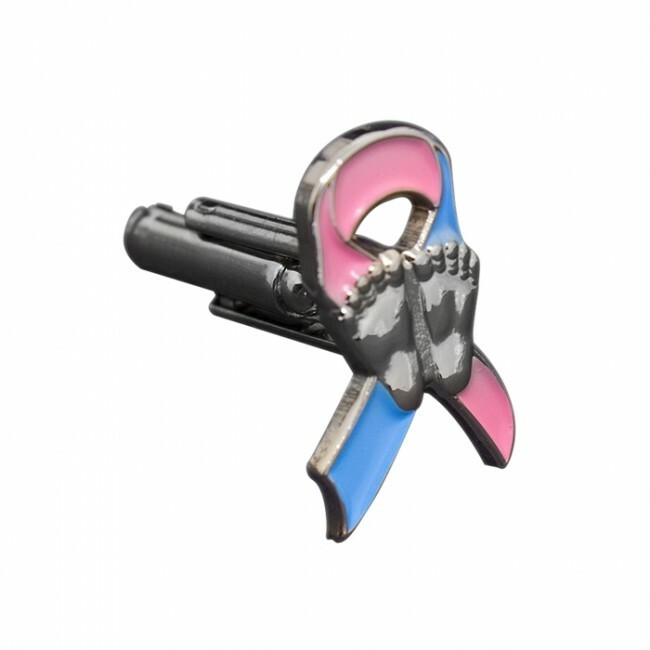 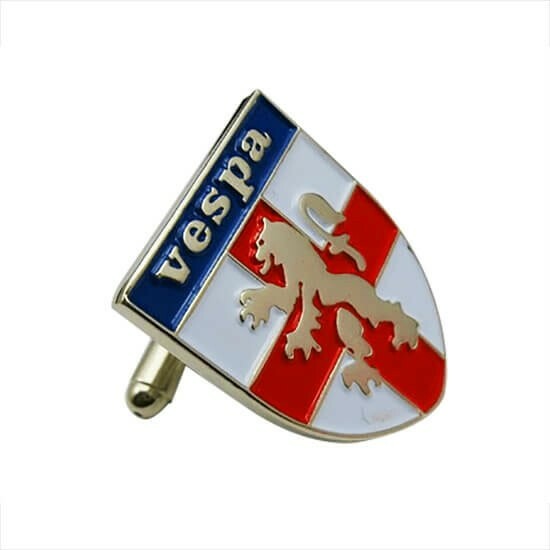 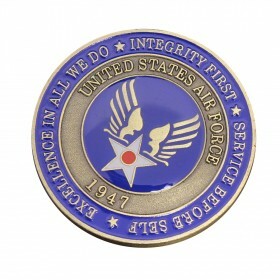 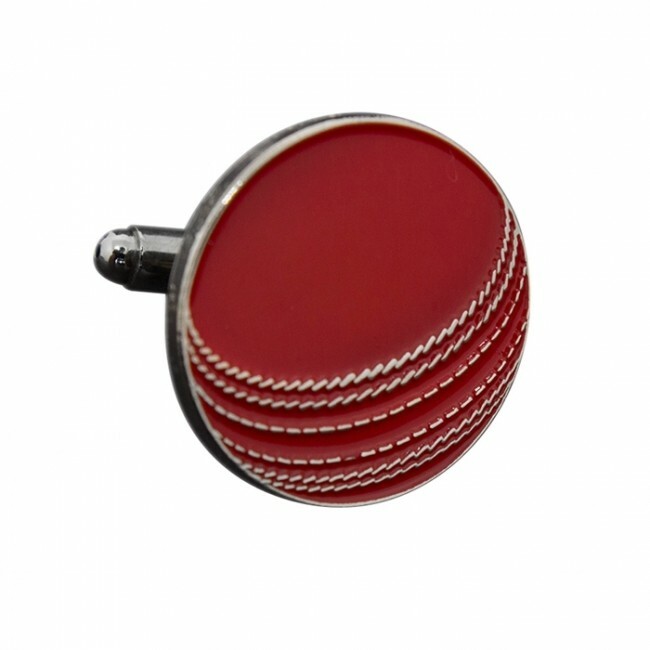 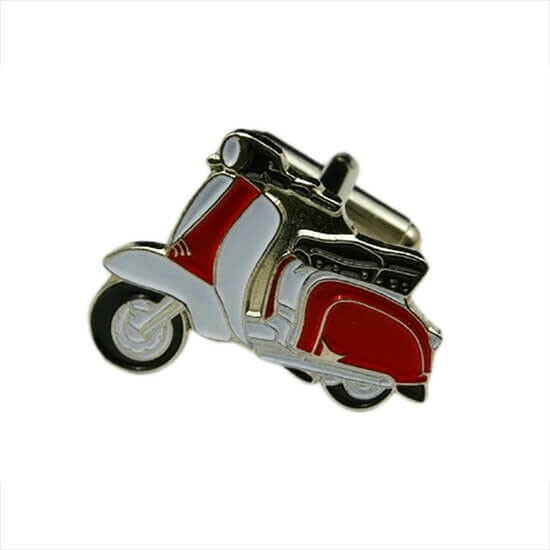 They can be branded with your company logo, award emblem or a university house shield or crest. 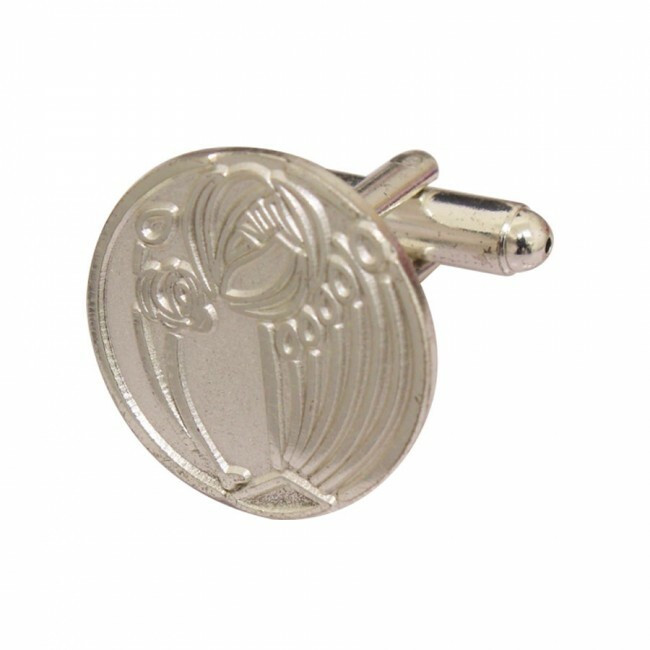 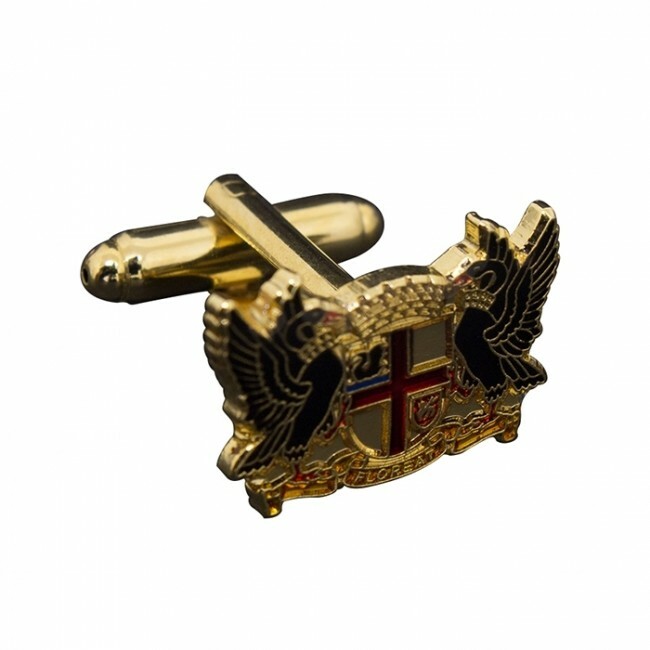 Our design team will produce you a free mockup of the cuff links prior to production which you can amend until you are 100% happy!